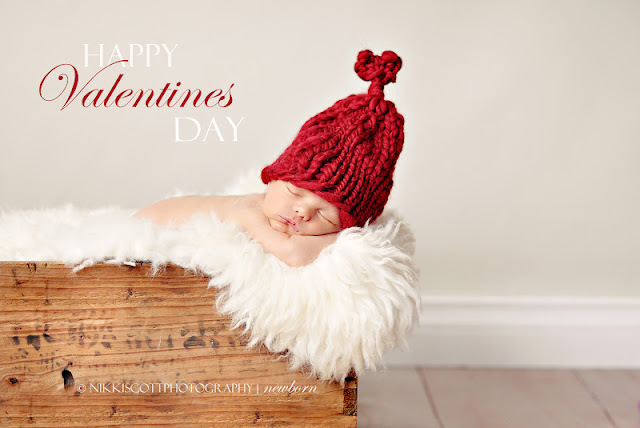 Nikki Scott Photography: Happy Valentine's Day! Had to share sweet Oakley doing his very best to show off my new Valentine Heart Hat! I hope you are all able to share some LOVE today. I know I started the morning off with a surprise breaky for the kids and hubby of Eggs Benny before school/work. Enjoy your chocolates, roses, cards or kisses!